During the workshop on the 6 Overlooked Causes Of Thyroid Disease, you’ll discover how our patients overcome Hashimoto’s & thyroid symptoms naturally using functional medicine. In addition, I am inviting you to join our Facebook group… it’s a place where you can get your burning questions answered, and access a community of like-minded people that are on the same journey as you. Add the event date, time and location to your calendar right now. You’ll also receive a workshop confirmation email within the next 5 minutes… if you don’t see it, please check your junk/spam folder! To help you get the most out of the workshop, look out for additional resources in your email inbox over the next few days! Please be sure to arrive 15 minutes early so we can get started right on time. 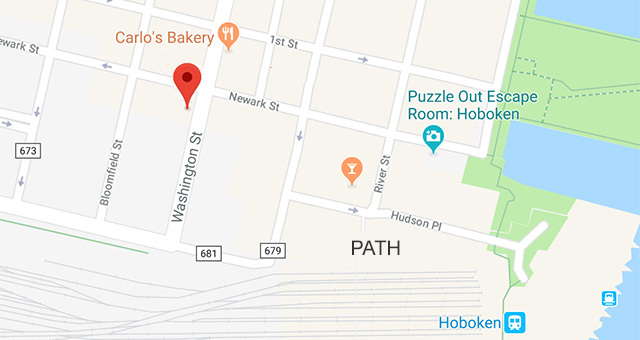 Directions The venue is located the corner of Washington Street and Newark, within a 5-minute walk from the Hoboken PATH station. 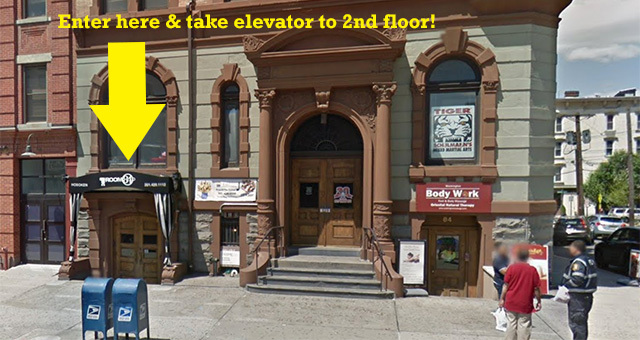 The building entrance is to the left of the Tiger Shulman gym, take the elevator to the 2nd floor! Parking: Click here for a map of nearby parking garages. Looking forward to connecting with you at the workshop in person, but be sure to join our Facebook Group for curated resources and videos to get started right away!